Electric Experts Inc. | It costs less to hire the best! The Electric Experts, Inc. has been providing the highest quality residential and commercial electricians throughout Treasure Valley and Southwestern Idaho since 1986. Family owned and operated, the strong relationships we’ve built over the years, within the local community, could not be more important to us. In fact, our well-earned reputation for—getting the job done right the first time—was recently recognized with an Angie’s List Super Service Award, an honor we take great pride in. When searching for a licensed electrician or electrical contractor, an investment as important as your home or business is too important to leave to chance. Avoid expensive cost overruns and other issues related to inexperienced or unequipped contractors. Call today and find out why so many of your neighbors recommend The Electric Experts for your electrical installation and electrical repair projects. Our exceptional staff of residential electricians and electrical contractors is dedicated to exceeding the expectations of each and every customer. 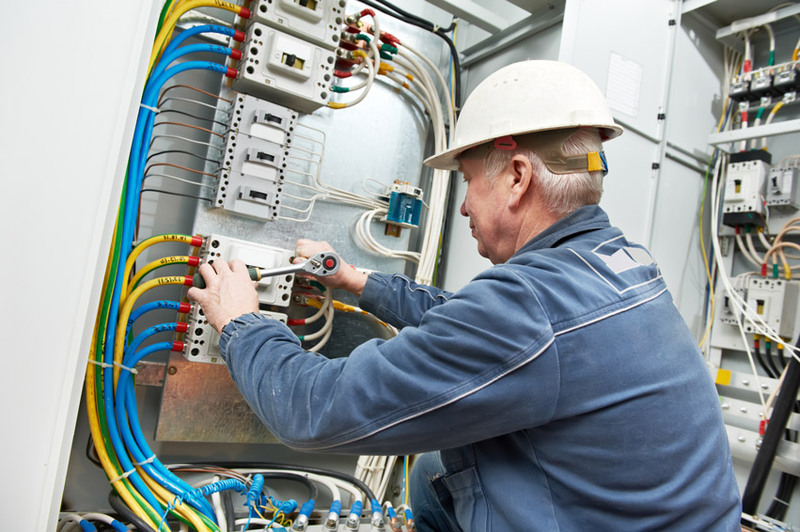 As a full-service, residential and commercial, electrical installation company, we are your local residential and commercial electrical services and electrical installation specialists. All of our highly-trained, experienced electricians and electrical contractors are licensed, bonded and insured for your security. Finally, each and every member of our team shares the same commitment to maintaining The Electric Experts standard for honesty, integrity and work-ethic. No job is too big or too small for The Electric Experts. No matter the scope of your next project, we have the knowledge and expertise you can rely on.